Dream machines on show at the 2018 All Japanese Car and Bike Show. 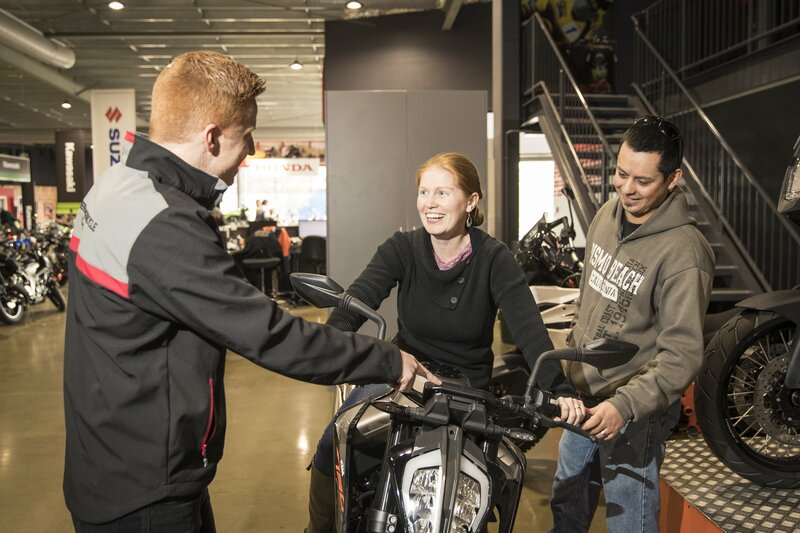 Photo: Supplied by Canberra Motorcycle Centre. The All Japanese Car and Bike Show is on again this weekend, and it’s set to be the biggest event yet, with a great new sponsor on board as well as amazing Japanese cars and bikes on show, awards, family entertainment and activities for the kids. Daremoga kangei sa rete imasu (everyone is welcome!) at the show, which is taking place in 2018 for the fourth year running. It’s on next Sunday 26 August from 11 am to 2.30 pm at Exhibition Park in Canberra. 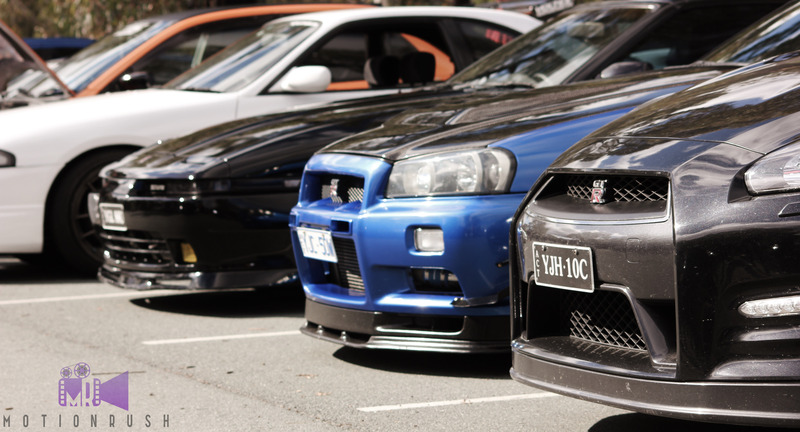 It’s a great local event, run for the community by a group of dedicated enthusiasts who are keen to share their passion for all types of Japanese vehicles. Much-loved Japanese cars on display. Photo: Supplied by AJCBS. “In a country that’s long been ruled by big V8s and vehicles wearing the iconic lion or blue oval logo, the humble Japanese car was often left by the wayside,” said Co-Director of the Show, Che Davey. “But Japanese manufacturers have been turning out amazing vehicles for decades, often leading the world in design, quality and performance. “We wanted to celebrate that, and share it with the community,” he said. Event Co-Director Al Anonuevo also said, “Most importantly, we strive to make this an inclusive and welcoming event. “It doesn’t matter if your car or bike is shiny, unique or heavily modified – or not. It doesn’t matter if it’s the newest Japanese supercar, a heavily modified monster or a twenty-year-old beater that you love because it has been with you through thick and thin. “The story of your vehicle is just as important, and AJCBS invites you to share them all,” he said. “If you love it and it’s Japanese, we want you to show it off!” said Al. Old and new Japanese cars, looking their best. Photo: Supplied by AJCBS. From a modest 130 vehicles at the first event in 2015, the number of entrants more than doubled in the following year, necessitating a move to the larger EPIC venue. This year promises to set a new benchmark, with a program that’s choc-a-block full of music and entertainment, along with food, kids’ activities (including a jumping castle and colouring-in competitions), plus lots to eat and drink. And of course, then there are the vehicles. Expect to see gleaming examples of brands such as Toyota, Nissan, Mitsubishi and Subaru, sporting incredible accessories, custom paint jobs and engines that’ll make your jaw drop. 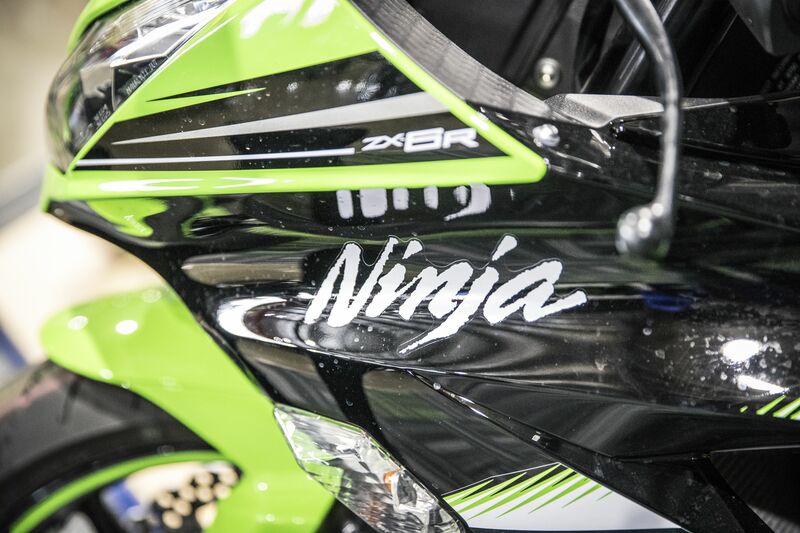 For those who like their thrills on two wheels, there’ll be a huge range of Kawasaki, Honda, Suzuki and Yamaha bikes on show as well, with their proud owners happy to answer questions and share their knowledge. 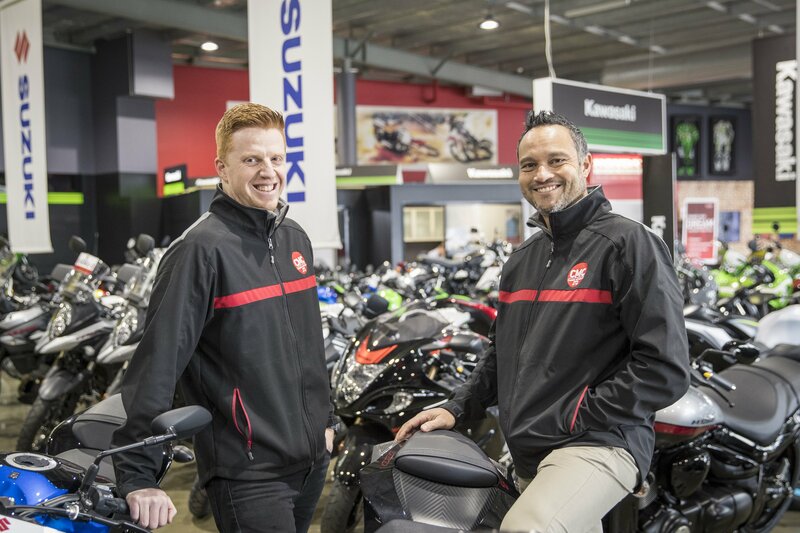 For the first time in 2018, iconic Canberra business, Canberra Motorcycle Centre, has come on board as a major sponsor. The friendly team from CMC will be there to share tips and advice. Photo: Supplied by CMC. The team will be there on the day with a display of all their latest motorcycles, and they’re also contributing prizes for the ‘People’s Choice’ and ‘Judge’s Choice’ awards in the motorcycle category of the competition. 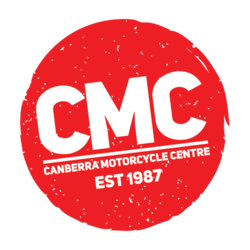 “The goals for the event really align with our culture – creating an event here in Canberra celebrating Japanese motoring and the people who live and breathe it,” said Canberra Motorcycle Centre (CMC) Sales Director Kane Piper. “The team has a vision to create something really cool for Canberra, and we wanted in!” he said. 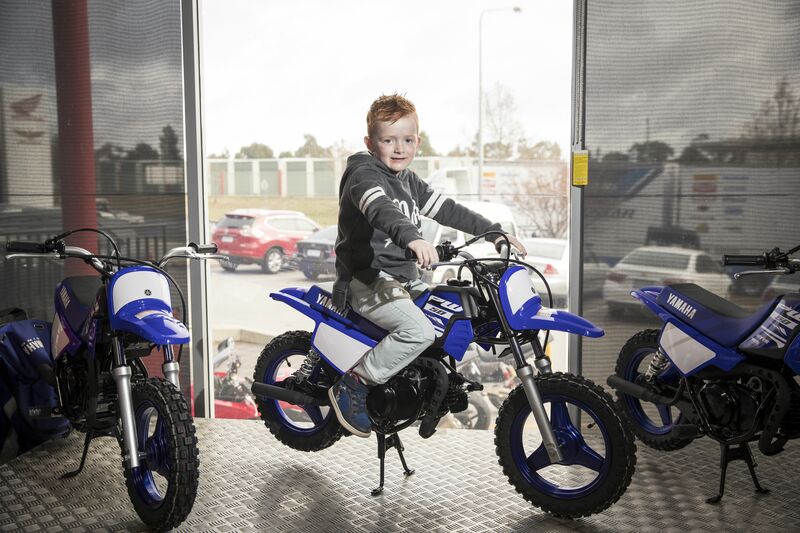 While Canberra Motorcycle Centre is obviously focused on bikes, Kane says their customers are often fans of all types of automotive engineering and craftsmanship. “The title of car or motorcycle enthusiast is not mutually exclusive,” he said. “In fact, our staff is littered with ‘car nuts’, not to mention the variety of local motor vehicle-related businesses that are some of our best and regular customers. “We don’t take our role in the local scene lightly. We know with our size and reach comes responsibility, and that responsibility is to not only provide sales into our market, but also grow and nurture it. Big brands on show from the Canberra Motorcycle Centre. Photo: Supplied. The All Japanese Car and Bike Show is a great opportunity to try on some new wheels for size. Photo: Supplied by CMC. Kane also said that whether you’re a dedicated or aspiring motorcyclist, there’ll be plenty to see on the day. “Our team will be there to share their practical tips and advice as well as show off some incredible machines, and to check out what owners do to their own machines to make them more interesting and unique. 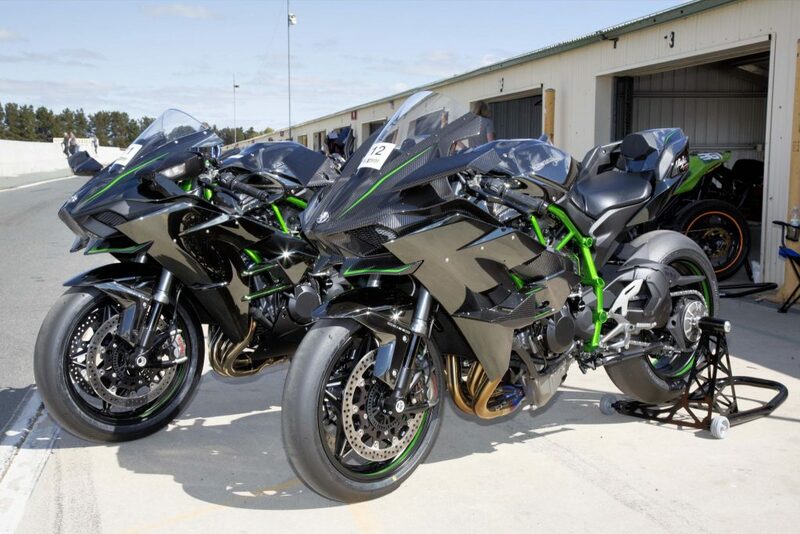 “For example, we’re excited to bring with us on the day our Kawasaki H2R, one of only three in Australia. “It’s a 1000cc Supercharged machine that always impresses the big kids and the little ones,” said Kane. The prized Kawasaki H2R at the Canberra Motorcycle Centre. Photo: Kawasaki. 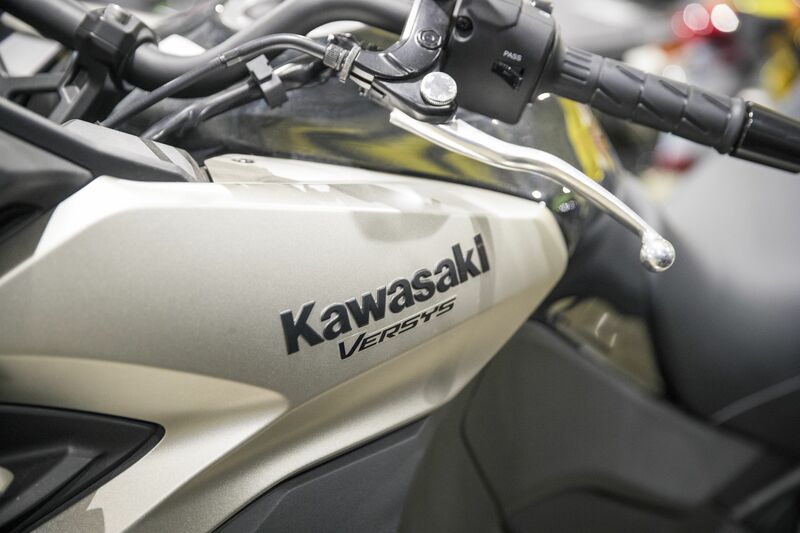 There’s a bike for every size of motorcycling fan! Photo: Supplied by CMC. Entry to the All Japanese Car and Bike Show is open to the general public from 11 am via a gold coin donation. But if you want to put your own two or four hot wheels on show, you can arrive from 10 am, but you’ll need to buy a ticket for $10 here. Have you been to the show before? Are you planning to go along this year? Sunday 26 August from 11 am to 2.30 pm at Exhibition Park in Canberra. thank you Canberra Motorcycle Centre and The RiotACT we (AJCBS and the community) truly appreciate your support!!! !